Dear collegues, partners and friends! We are happy to inform you that from now on, GlobeCore services has become even more accessible and fast. 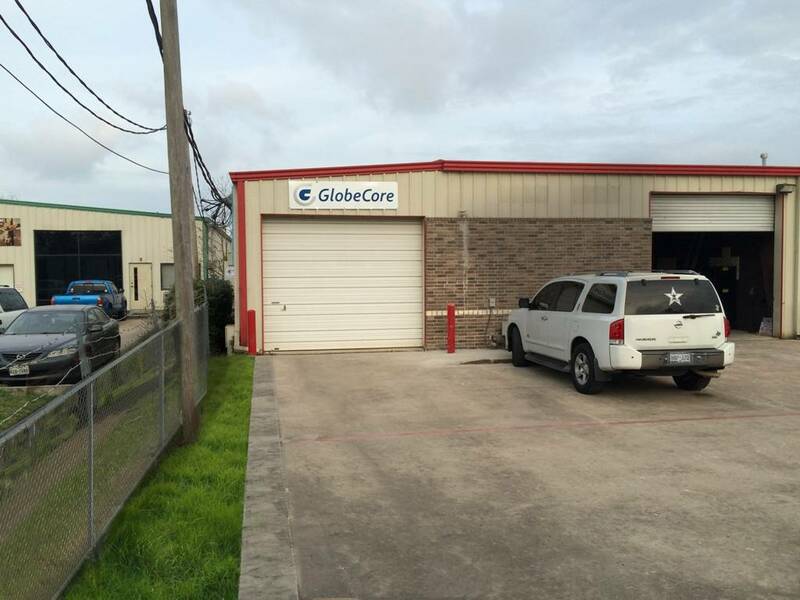 A new service center in the United States has been opened in Houston, Texas, at 1750-H Dickinson Ave (FM 1266) Dickinson, TX, 77539. The phone numbers of the center are +1-713-429-1616 and +1-713-828-7877. Addresses and contact information of the other service centers and offices are listed in the Contacts section.